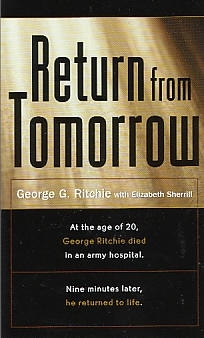 The incredible account by a medical doctor of the time as a 20-year-old that he had a near-death experience in which he saw the afterlife -- including spirits that roam the earth -- and encountered Jesus. In vivid, well-written, can't-put-it-down prose he details how it felt to leave his body and how he was shown every single event and thought in his life by a totally loving Jesus! Evidence of the Afterlife - Dr. Jeffrey Long, M.D.